assist in guiding you home. Navigator Home Inspections – "Guiding You Home"
Navigating the waters of the home buying or selling process can be difficult and full of unexpected surprises. One of the best ways to ensure smooth sailing when making significant decisions for your home is to have a comprehensive home inspection. 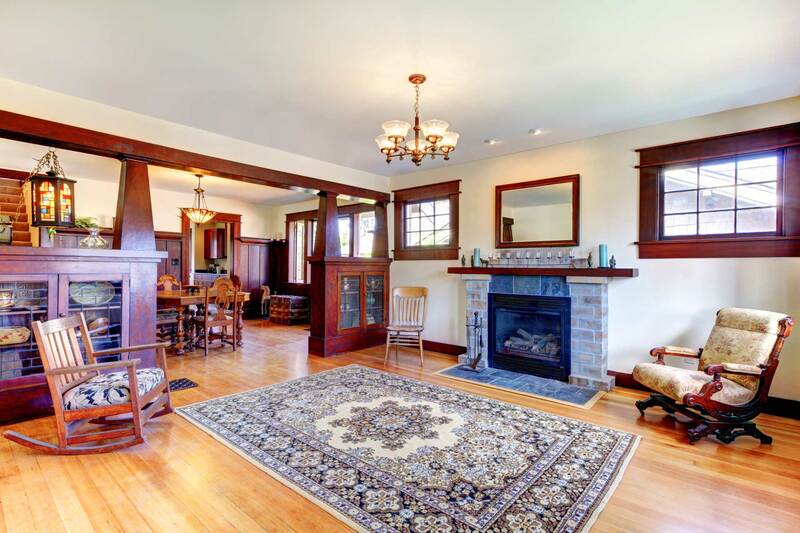 This objective visual evaluation of the readily accessible systems and components of your home is key to understanding the existing condition of your property. Navigator Home Inspections helps give you a concise, clear picture of your investment, so you can move forward with confidence. Protect your investment and peace of mind with a qualified inspection from a company skilled at guiding you home. 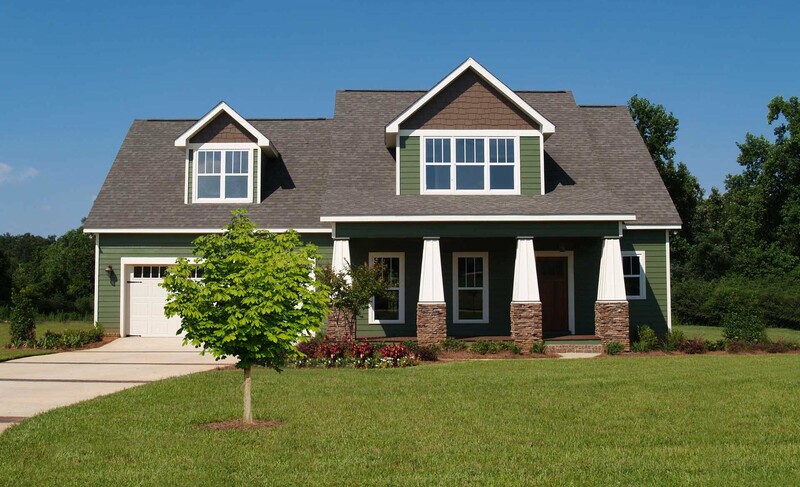 Whether you’re purchasing your first home, maintaining a vacation property, or selling your small commercial property, Navigator Home Inspections offers a decade of home inspection experience. 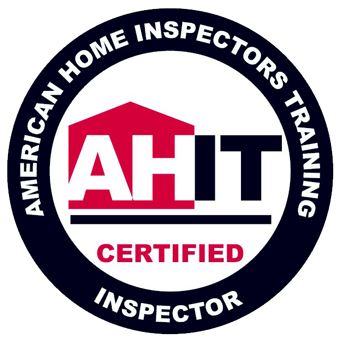 An AHIT Certified Inspector is ready to steer you through your home inspection with a complete walkthrough and detailed inspection report. You will gain valuable insight into the condition of your home, leaving you with the knowledge of any issues uncovered during the inspection. You will have digital access to your inspection report from the convenience of your computer, tablet, or mobile device on the same day, or by the following day as the inspection. If you are unable to attend your home inspection, you will have digital access to your inspection report from the convenience of your computer, tablet or mobile device. Navigator Home Inspections’ digital reports by HomeGauge utilize the most advanced home inspection software on the market. You will be able to click on expandable high resolution photographs and descriptive videos, so you feel as though you’re present for the inspection from any location. The electronic inspection report also hosts a unique Create Request List (CRL) tool for realtors and homeowners to compile inspection findings into a useful list to attach to your repair addendum. The CRL saves you time and can ease real estate negotiations. Should you have questions at any point during your inspection or report, inspector Jonathan Kline is always available with an answer! Navigator Home Inspections is only a phone call, email or text away from assisting you with your inspection needs. 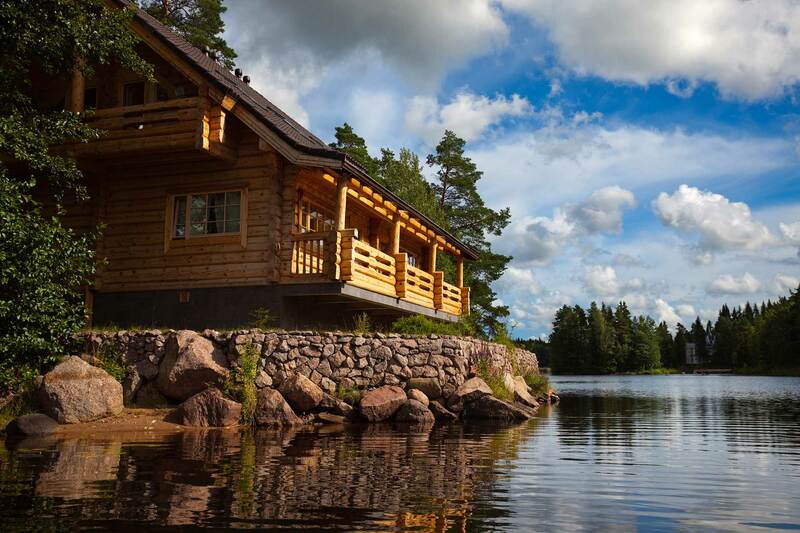 Navigator Home Inspections is proud to serve the Brainerd Lakes Area and the surrounding Minnesota communities, including: Brainerd, Baxter, East Gull Lake, Crosslake, Manhattan Beach, Nisswa, Pequot Lakes, Pine River, Merrifield, Breezy Point, Crosby, Staples, Sartell, St. Cloud, Pine River, Walker, Hackensack, Deerwood, Hillman, Bay Lake Township, Fifty Lakes, Turtle Creek Township, Emily, Motley, St. Mathias Township, McGregor, Ideal Township, Verndale, Sylvan Township, Longville, Jenkins, Grand Rapids, Sebeka, Little Falls and Garrison. Service areas by county: Crow Wing, Cass, Aitkin, Mille Lacs, Hubbard, Wadena, Todd, Morrison, Benton, Stearns and Sherburne. 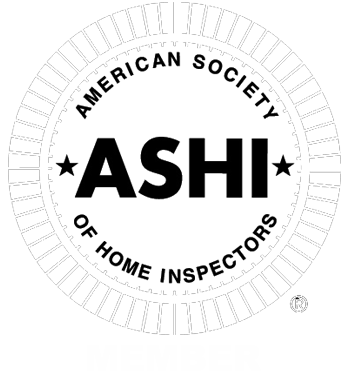 Book your comprehensive inspection appointment today!